SPECIAL LOT!!!! Has already installed a WELL AND SEPTIC..Have all the paperwork. Already cleared lot with culvert in. BRING YOUR BUILDER. 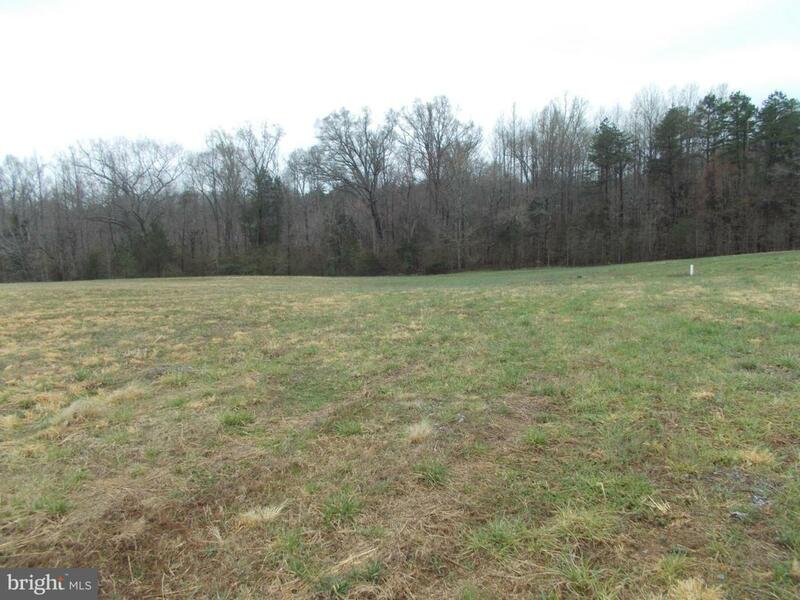 1 mile from Louisa town limits.Heather Glen subdivision.HIGH SPEED INTERNET, WORK FROM HOME!! !